Congratulations on all of your hard work and dedication! 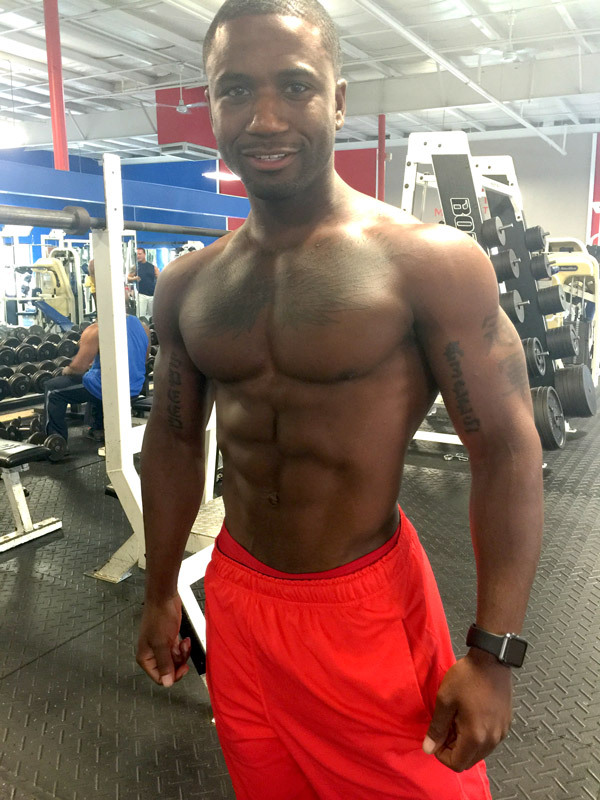 James Manley had to change his thinking and training and will be on stage fuller and harder as he prepares to step on stage at the IFBB North Americans in pursuit of his pro card. We appreciate the trust that you put in the Fitness Factory when you have already had success.